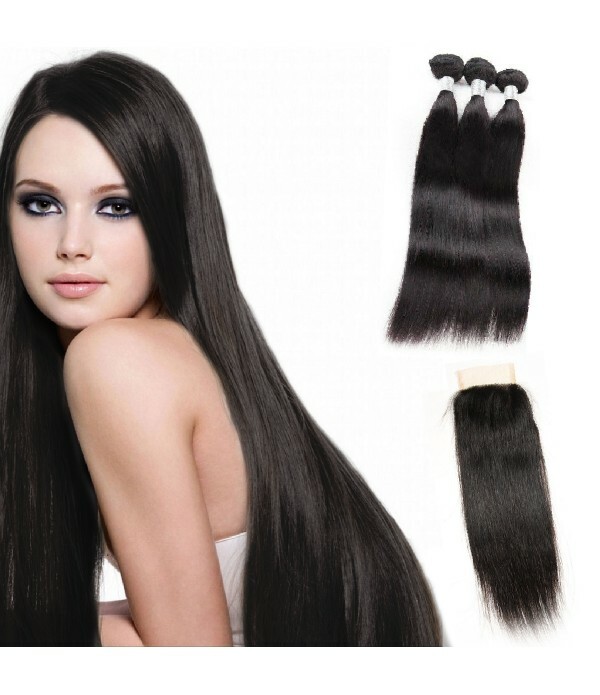 Color: natural color. 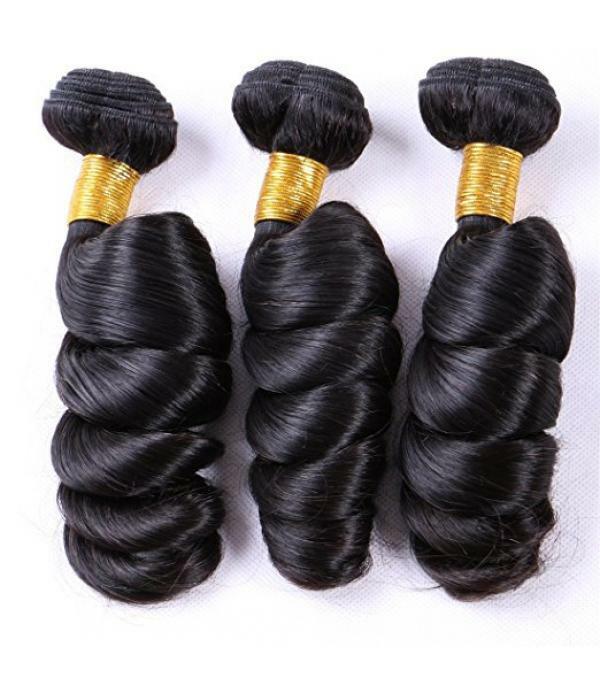 Weight: 95-100 Grams Per Bundle. 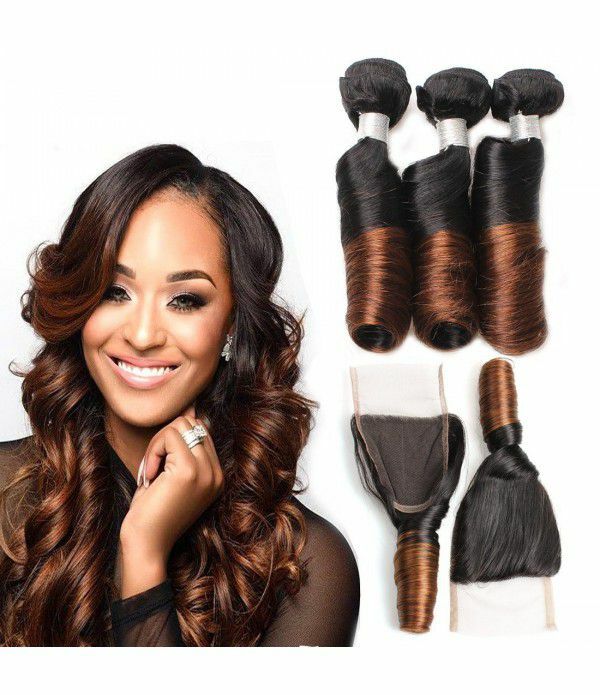 Type: 100 human virgin hair bundles. 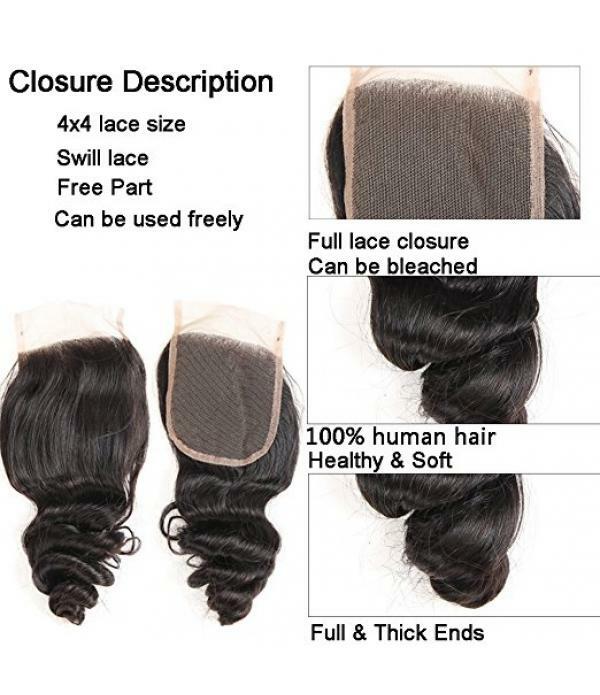 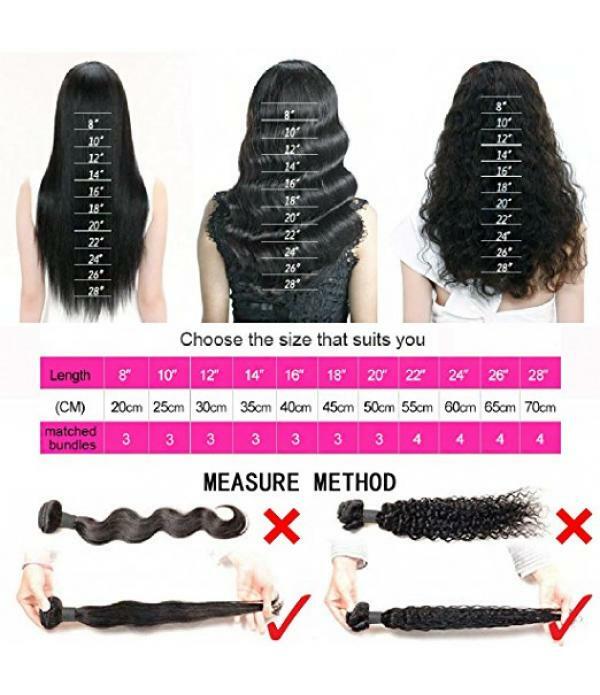 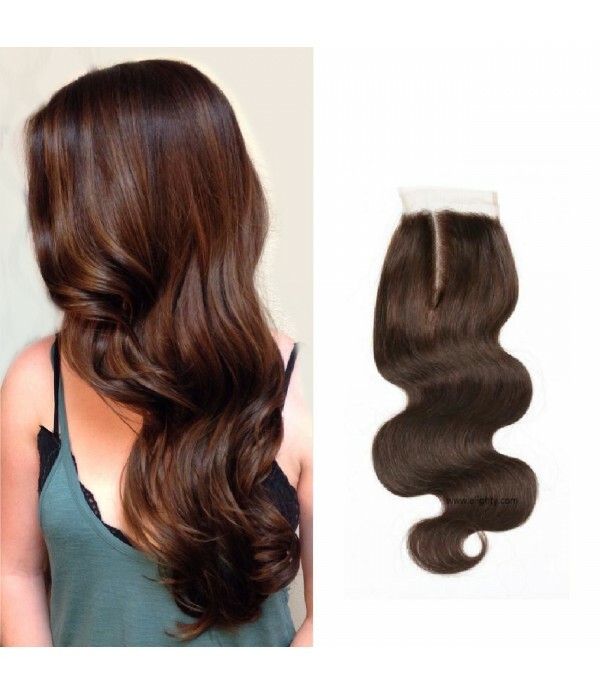 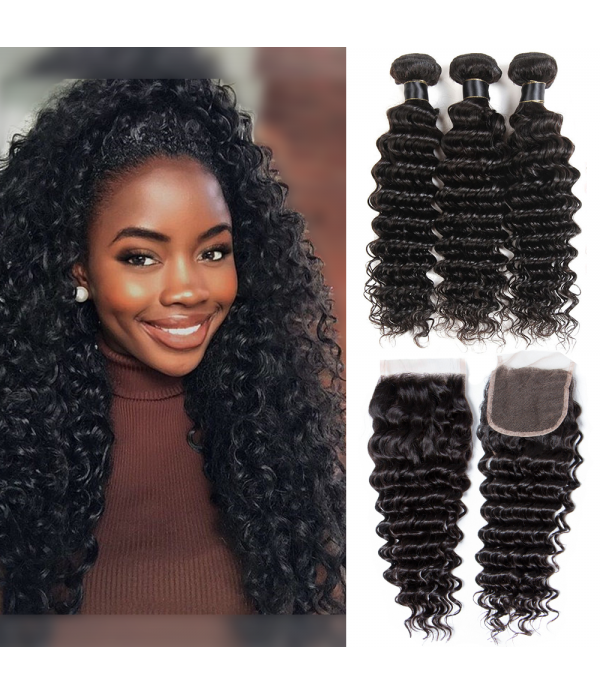 Items/Package: 4 BundlesStyle: loose wave hair. 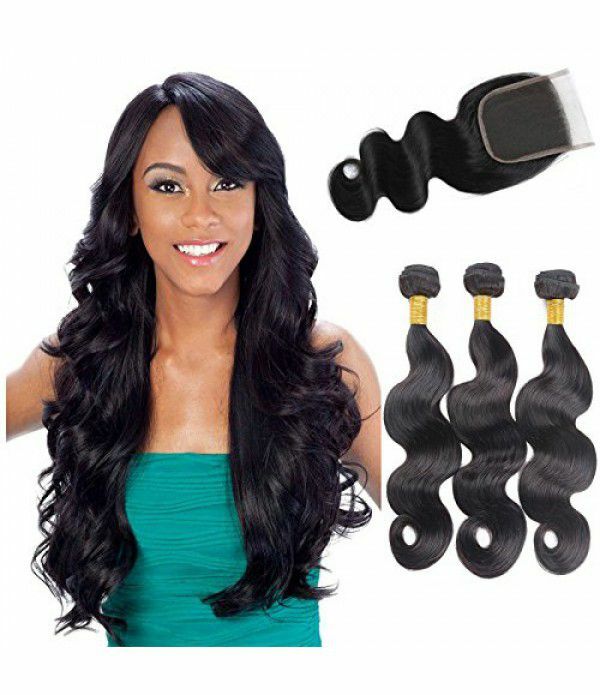 1.Virgin Hair, Can be dyed/colored, straighten2.One Donor, Thick, Soft, No bad smell3.Soft and Smooth Texture & Full Volume4.R.. 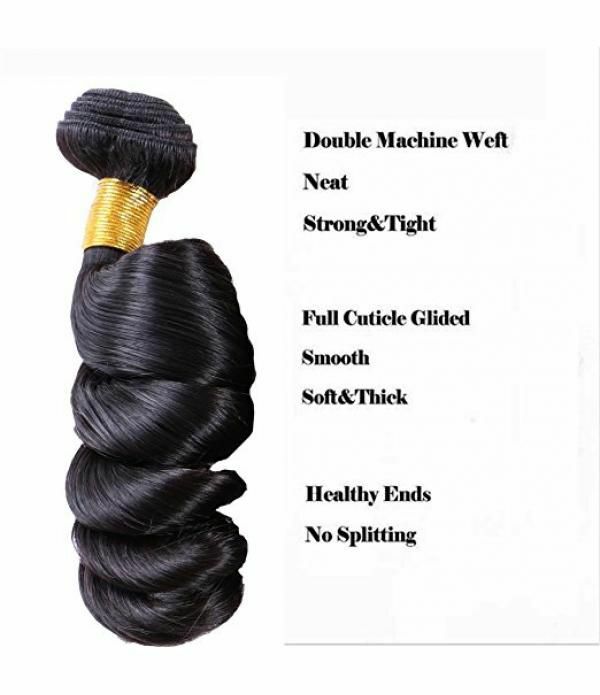 Weight: 95-100 Grams Per Bundle. 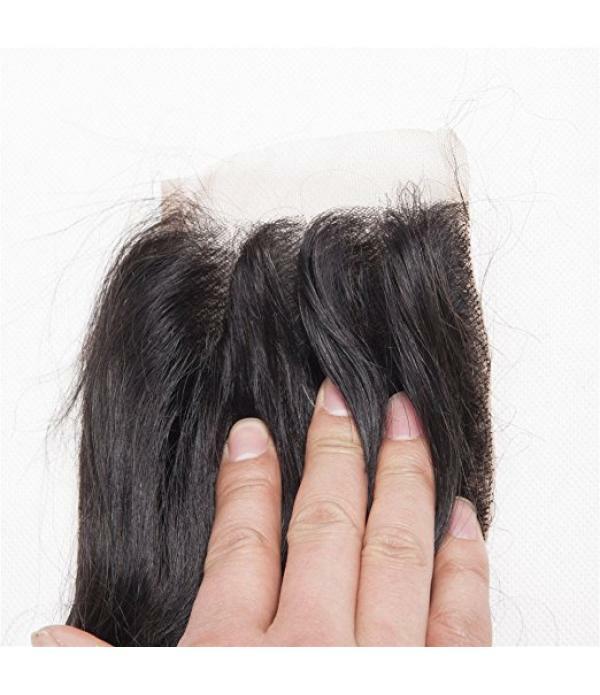 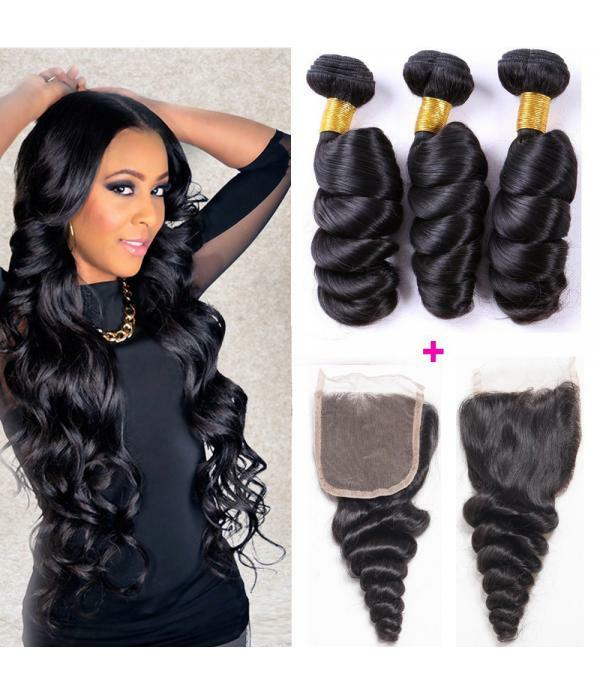 Type: 100 human virgin hair bundles.